The Doing Business In Bentonville™ Walmart Supplier Speaker Series is all about increasing the business knowledge of current and future suppliers doing business with Walmart Stores and Sam’s Clubs. The retail environment in Bentonville is continuously changing and evolving. It’s critical for suppliers of every size to be on top of best practices, business expectations, and to understand what it will take to improve their business with Walmart and Sam’s Club. 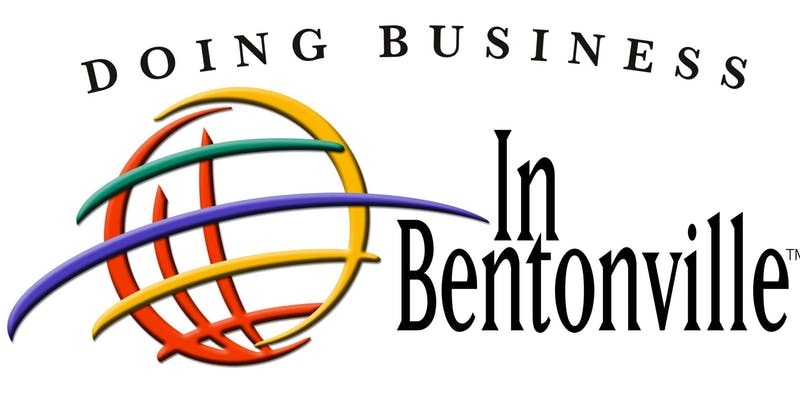 “Doing Business In Bentonville” is a leading specialized speaker series company, led by Andy Wilson. Andy is an accomplished Global Senior Executive Thought Leader, Board Member, Speaker and Executive Advisor with 40 years of success across Retail, Training & Coaching, Human Resource, Real Estate Construction, and Non-Profit industries. Throughout his career, Andy has developed and implemented for global fortune 500 companies including Wal-Mart Stores, Inc., The Soderquist Center for Leadership and Ethics, Nonprofits, Government and Executive leadership through their company’s strategic vision, HR management, Talent retention and succession, operations management, as well as the development of board’s and their governance. His experience expands into 12 Markets within – The Americas, Europe, and Asia. He has served as an advisor to C-Suite Executives and Boards. As a culmination of continued “play it forward” approach to lead and learn with today’s talent, Andy has engaged with DBB-Doing Business in Bentonville as their new Executive Director. Andy’ vision-mission of success for DBB is to foster meaningful and actionable series of lectures by our regional and global talent pool and engage excitement in growth through networking and shared practices. "I wanted to say thank you to you and your team for putting that together, it was fantastic. What a great opportunity to align many companies of all sizes with the Sam’s Club vision and goals, removing any ambiguity from their direction." "The DBB presentation today was one of the best meetings I have attended. The presentation on OTIF was; good content, relevant, on strategy with Walmart and great timing following the Walmart Growth forum"
"If you are a vendor to Walmart or Sam's Club the DBB speaker series should be an essential part of your tool kit. Walmart's strategy and objectives are changing at the speed of light. DBB speakers provide insight into these changes which allows you to stay ahead of the curve, and have a leg up on the competition." 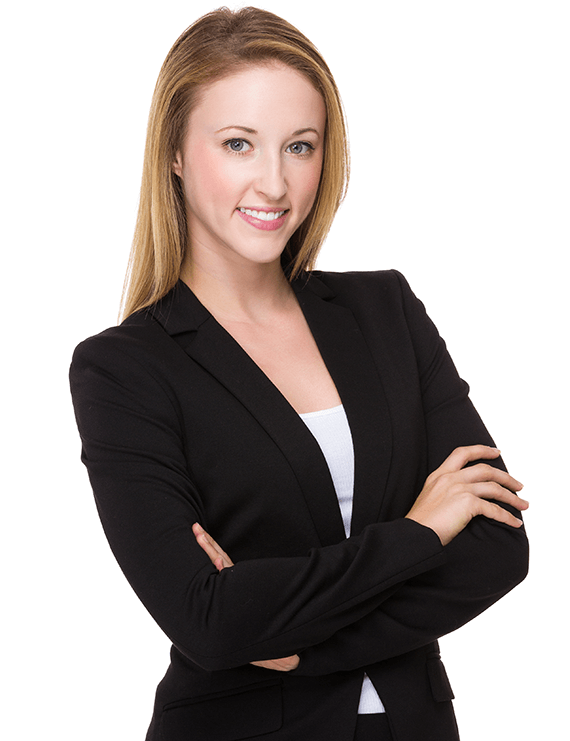 "It's impressive the content Doing Business in Bentonville pulls together. Centers of Influence on hot topics. I always leave with a value added action list. Thanks for all you do."